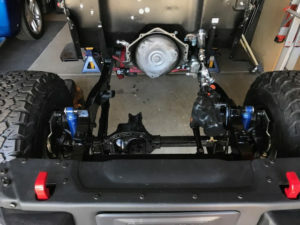 Our steering kits mount in the strongest area on the Jeep frame which is behind the radiator and front cross-member and in front of the engine mounts and on the inside of the frame rail. 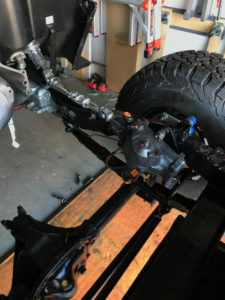 The frame is reinforced in this area from the factory. 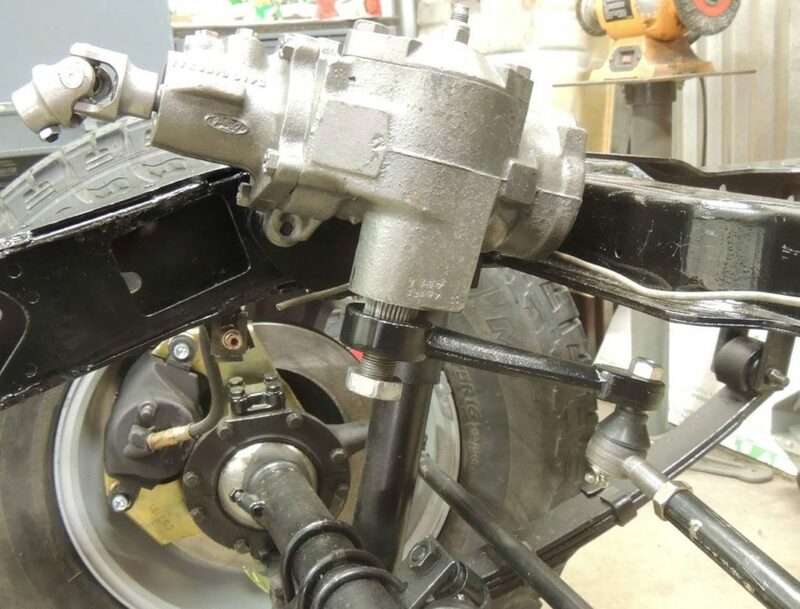 Our kit requires no welding, this insures and minimizes cracks, and inferior welds with other kits because of the carbon steel frame. 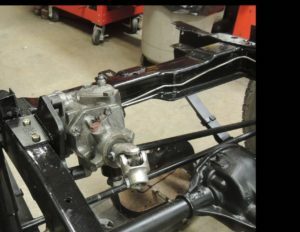 The brackets slide over the frame and are bolted through the frame once they are in position. 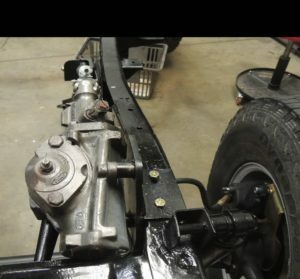 Like any conversion kit you may encounter some differences because of the assembly plants that were used in the early years by Willys.